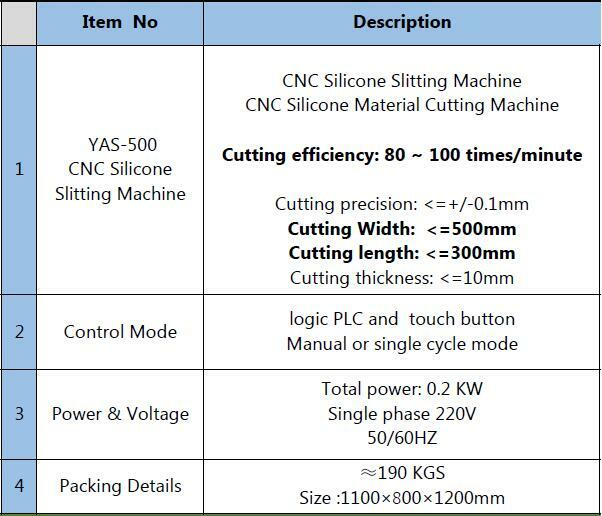 This CNC Silicone Slitting /cutting machine is designed to used to cut silicone sheet or rubber material to strips. Instead of tranditional manual, handwork. It's simple desigend equipment, but fully useful for boost productivity, lower manufacturing costs, and increase product quality.